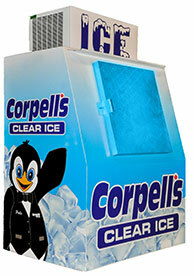 Only Corpell’s exclusive 10 step Water Purification Process can produce ice this clear! Where can I buy Clear Ice? 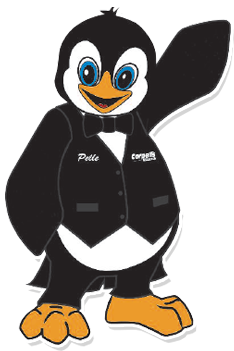 Corpell’s Clear Ice is available at our storefront at 2627 Pembina highway and at all Domo locations in Winnipeg – just look for Pelle the Penguin!